Welcome to your preview of what’s coming to Netflix in March 2017! Next month, we’ll see plenty of new additions to the library as well as many welcome returns. We’re going to get updates to some Netflix Originals you may have forgotten about, a brand new Marvel series to complete the origin stories for The Defenders, as well as some great new Disney releases. We’ll start with some highlights and then move onto the full list. There’s no beating around the bush here. Without a doubt, the biggest Netflix Original in March is Iron Fist. The fourth and final Netflix/Marvel series will be getting its origin story before they move onto the big event that is The Defenders. The series is looking top notch and follows some hard to beat recent series including Luke Cage season 1 and Daredevil season 2. 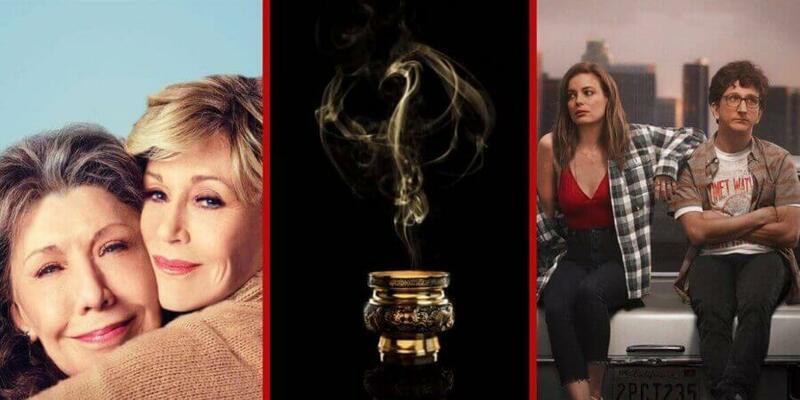 We’re getting new season updates to fan-favorites Love and Grace and Frankie, both of which bolster Netflix’s growing comedy series lineup. We’re also getting a brand new stand-up comedy episode from the global sensation, Amy Schumer. Yes, yes, we know that Jurassic Park was added to Netflix back in summer 2016 but because the entire selection of movies is returning (likely to leave again in a few months) we thought we’d give them another shout out. The Spielberg epics are still instantly watchable and seemingly never get old. 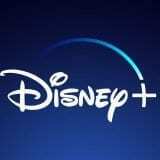 As part of the Netflix arrangement with Disney, we’re getting not one but two new movies from them. 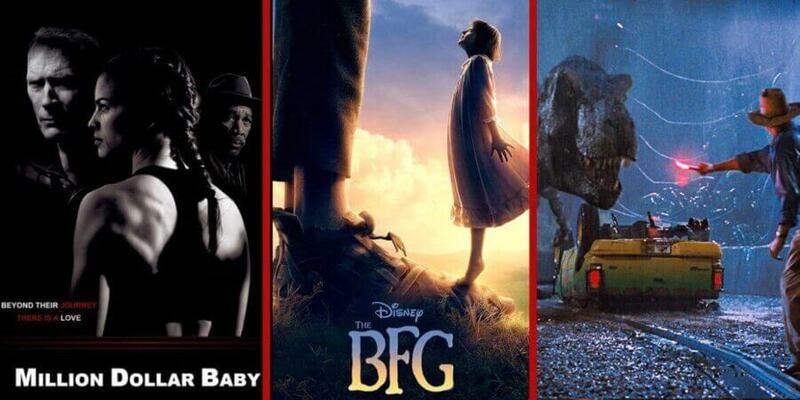 The first of which is the Roald Dahl Adaptation The BFG and secondly Pete’s Dragon. If those aren’t quite for you, Million Dollar Baby, the cult film released in 2004 will also be coming to Netflix in March. 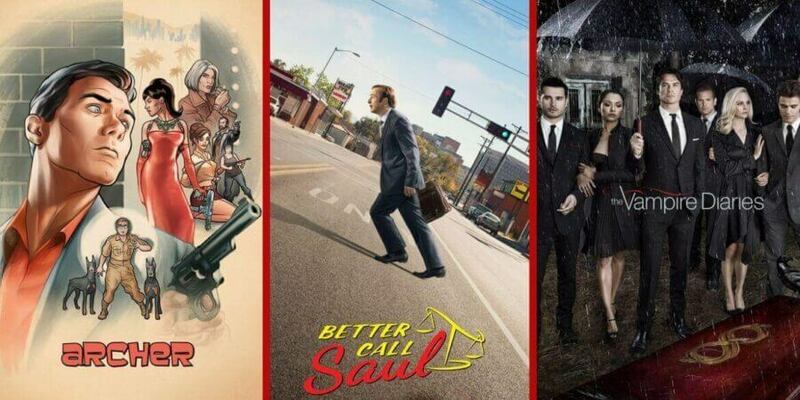 Lots of series updates next month including the long-awaited second season of Better Call Saul. The series really found its feet for the second season and while Netflix US doesn’t get new episodes every week like elsewhere, it’s a welcome addition before season 3 starts soon. Also starting up again soon is FX’s Archer, the clever fan-favorite animated series which gets season 7 added this month. As part of the arrangement with The CW, we’re getting the eighth and final season of The Vampire Diaries much earlier than normal. As always, check back with us daily on our What’s New on Netflix section for the complete rundown of what gets added to Netflix.